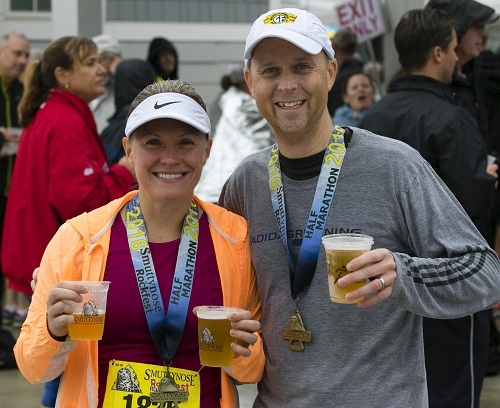 Race Day Registration is available for the Half Marathon. $85, Cash or Check only. Race Day registration is available for the 5K. $40, cash or check only.